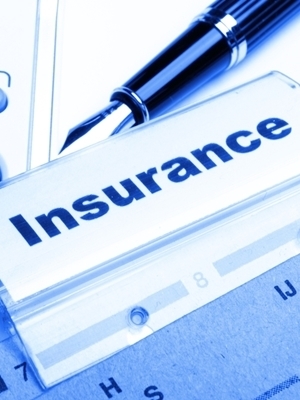 NEW ORLEANS – An insurance company is filing for declaratory relief alleging that it was not providing coverage to a company during the time of the claims. 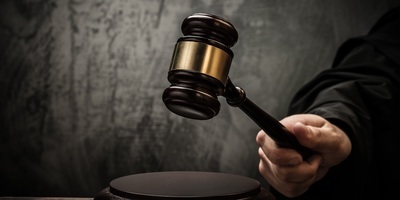 Great American E&S Insurance Co. filed a suit on March 25 in the U.S. District Court for the Eastern District of Louisiana against Masse Contracting Inc., et al, citing that it is not liable to cover defendants in their claims. The plaintiff alleges defendants Masse and Allied Shipyard Inc. were involved in sandblasting lawsuits that purportedly caused health and injuries to certain persons. The cases were Andrea Adams, et al. v. Allied Shipyards Inc. and Megan St. Pierre, et al. v. Allied Shipyard Inc., respectively. Defendant Allied allegedly filed a third-party demand against defendant Masse alleging that Masse was contracted with Allied to perform certain jobs and is therefore is entitled to reimbursement of all defense costs. The plaintiff was Masse’s insurance provider. However, the plaintiff alleges that it provided no coverage for Masse with respect to the St. Pierre lawsuit, as the policies in question cover only the periods of Nov. 16, 1996, through Nov. 16, 1997, and from Nov. 16, 1997, through Nov. 16, 1998. The toxic exposures of which the St. Pierre plaintiffs complained did not commence until four years after the Masse’s last policy with plaintiff expired. The plaintiff asserts the same with respect to the Adams lawsuit and for both of Allied Shipyard’s claim in the St. Pierre and Adams case. The plaintiff insists that since defendants’ policies were not active during the times of the claims, they are not liable for payments. However, plaintiff asserts that in the event that the court finds that plaintiff has a duty to defend and/or indemnify anyone, such obligations should only be proportionate to its time on the risk as compared to the period of time during which the underlying toxic exposures allegedly occurred and that Arch Insurance Co., United Capitol Insurance Co., Lexington Insurance Co., Atlantic Insurance Co., State National Insurance Co., Underwriters at Lloyd’s, London and Clarendon National Insurance Co. should contribute to the claims. Great American is asking the court to declare that it affords no coverage to either defendant Masse or Allied Shipyard for either or the cases; that, if Great American is found to have a duty to defendants, then its coverage should be proportionate to its time on the risk as opposed to the period of time which the events took place and that the other insurance companies contribute to the claims. It represented by Gary M. Zwain, Paul J. Verlander and Rachel A. Smith from Duplass, Zwain, Bourgeois, Pfister & Weinstock in Metairie.